Tattoo Extremities by Jinxi Caddel. Tattoo Extremities by Jinxi Caddel. 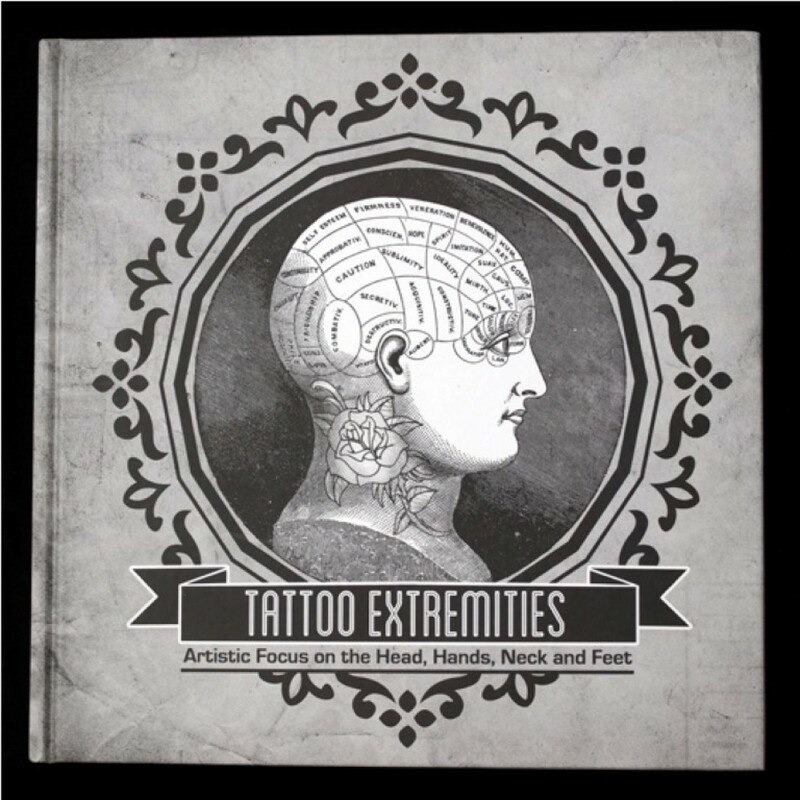 This book is a collection of tattoo art with the artistic focus on the head, hands , neck and feet of the body. 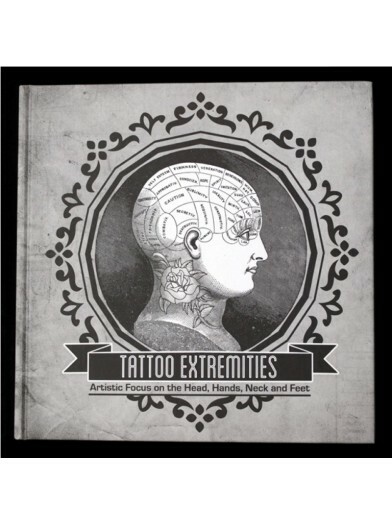 The book includes colored pictures from artwork of today's great tattoo artists around the world.